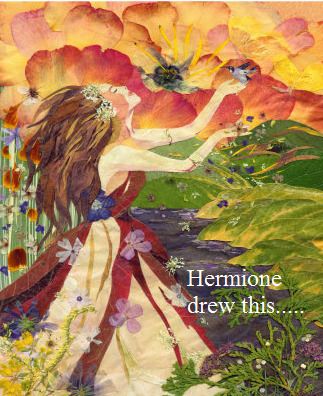 Hermione can't draw. spoof confession. Wallpaper and background images in the Harry Potter Vs. Twilight club tagged: harry potter hermione granger drawing. This Harry Potter Vs. Twilight fan art might contain bouquet, corsage, posy, nosegay, anime, comic book, manga, and cartoon. Why Twilight is better than Harry Potter-The real reasons you asked for.